Desks are often so minimalistic that they don't have much character. That's far from true with this one, which you can build out of an old door and store-bought legs. We asked you to vote how we should use three wood crates that were in desperate need of some TLC. The results are in, and we can't wait to get started! 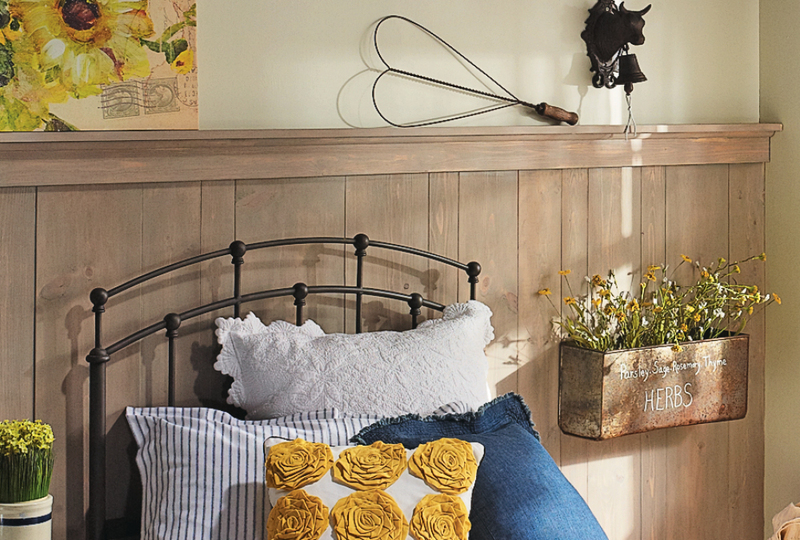 Here are two great looks for creating a fun and stylish painted headboard — the best part is they're made from inexpensive and readily available bi-fold doors! Rather than purchasing pricey artwork, give your bedroom walls an infusion of style with an oversized headboard like this. It costs less than $100 to make! 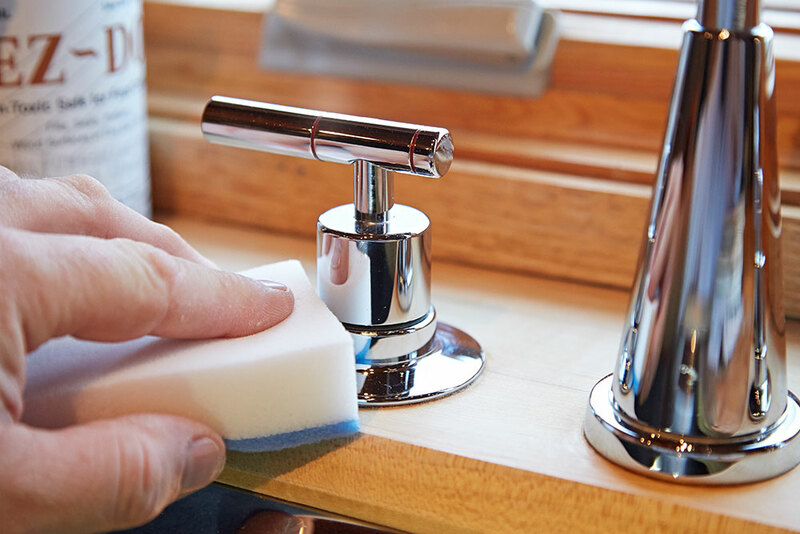 The thing about varnish is that it's designed to withstand anything — including cleaning products. Check out what saved the day when I got some on my kitchen fixtures. You know you've bought candles just because you like the jar. 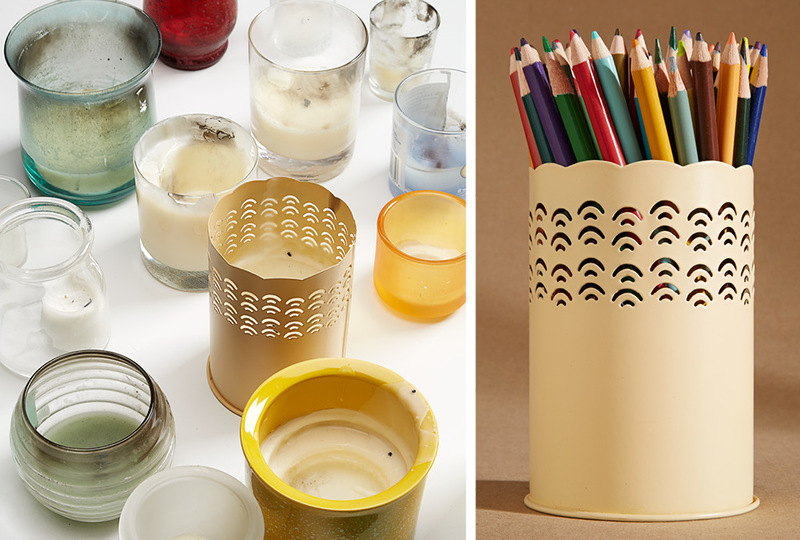 Learn how to clean out the last bits of wick and wax, so you can repurpose the charming container. 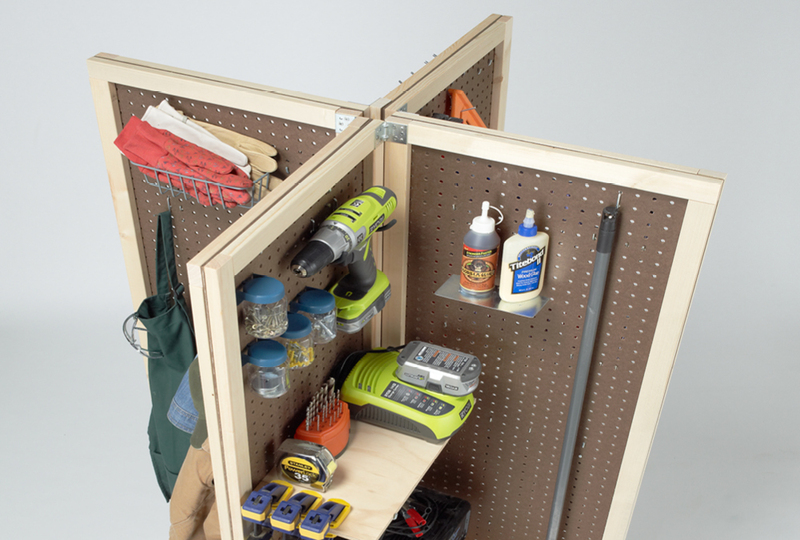 This compact, free-standing organizer features four pegboard "wings," totaling 53 square feet of storage space for all your tools and garage gear. Gold is big-time trending right now — in world-news as well as home decor. 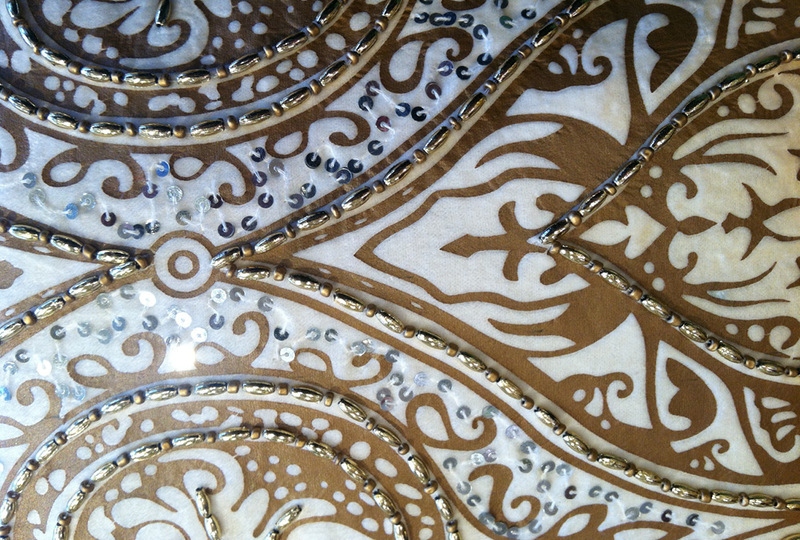 Don't worry if your metallics are mostly silver and bronze, we'll show you how to go gold. 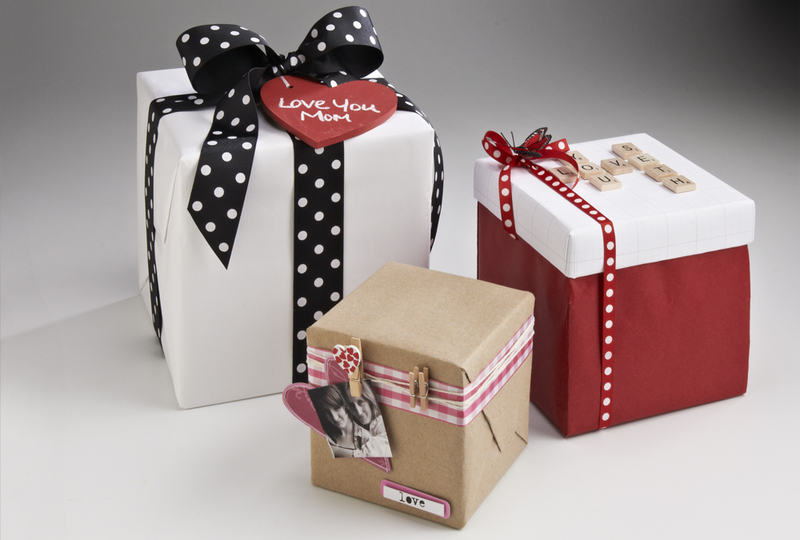 This Valentine's Day, personalize your loved one's gift with these simple and charming wrapping techniques — they'll love the outside as much as what's inside! 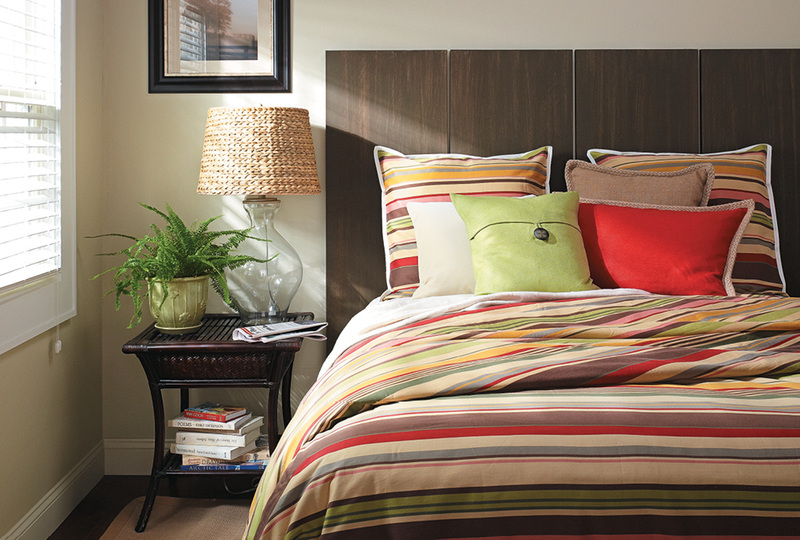 Want to give your walls some personality without going down the usual route of wallpaper or a new paint color? Try making a rustic accent treatment instead! 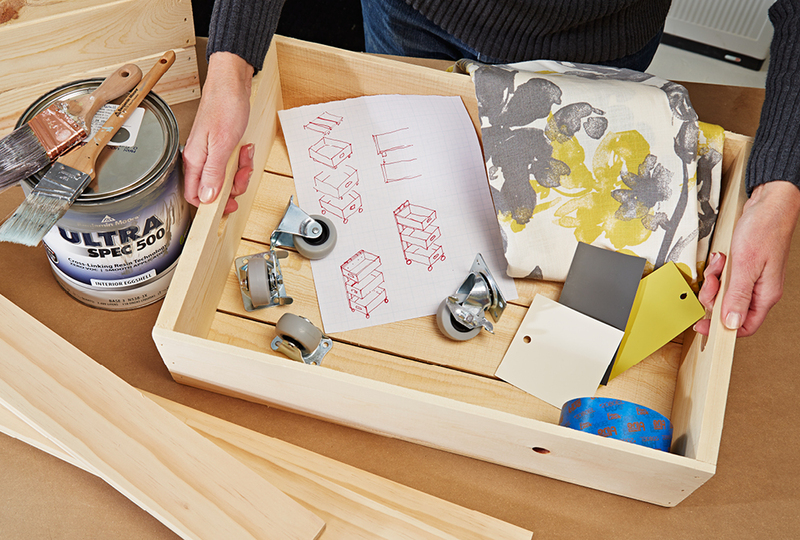 Learn everything you need to know for a successful paint job: how to choose brushes and rollers, repair walls, tape off molding, cut in along edges, and roll on paint. 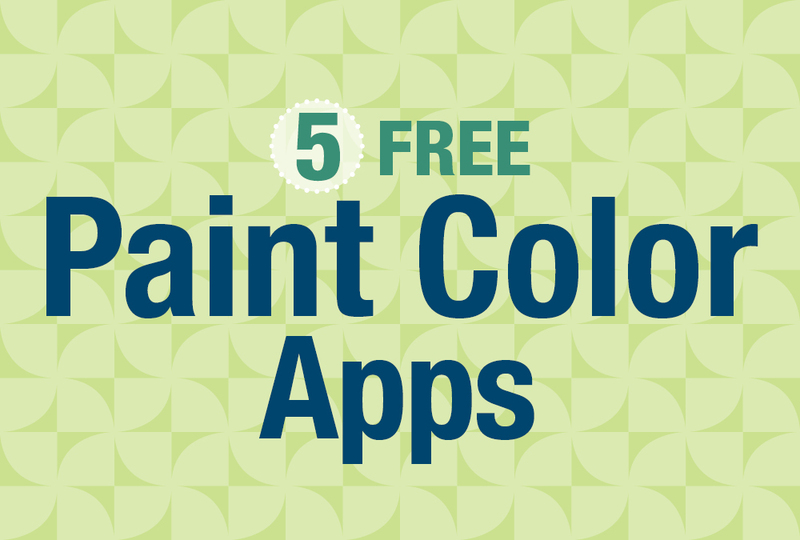 It's hard to know which paint color apps are worth downloading. 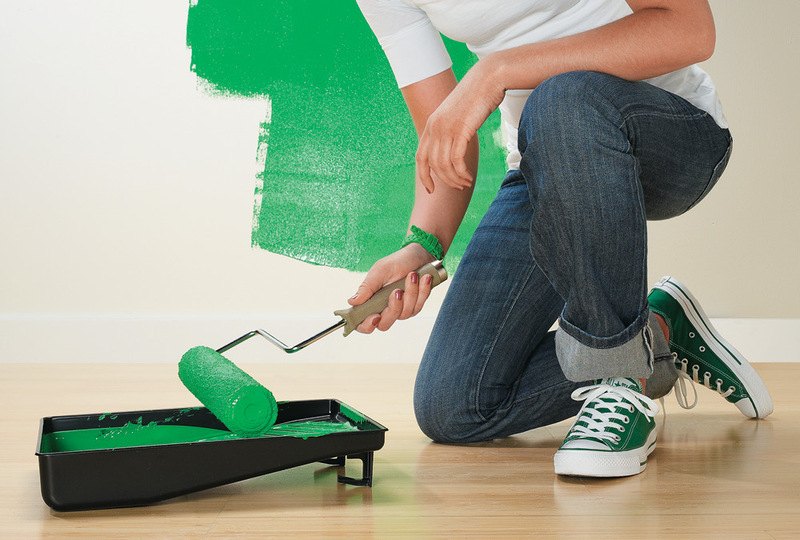 Here are five great apps to help you decide which paint colors are best for your home.